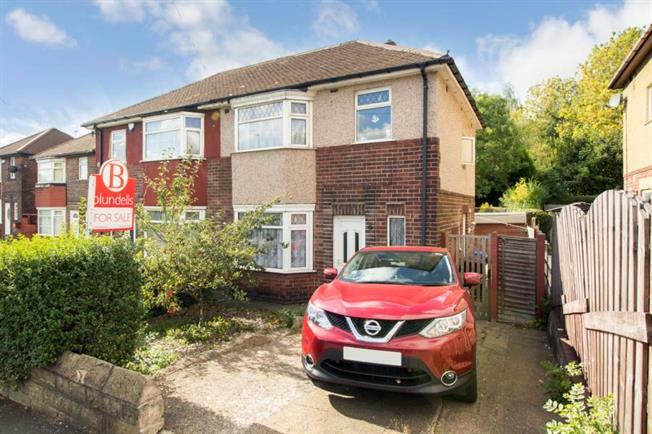 Offering no upward chain and located with easy access to local shops, schools and local woodland is this three bedroom semi detached property. Having gas central heating and majority double glazing. Accommodation comprises, entrance lobby, lounge, dining area, kitchen, three bedrooms, bathroom. Outside there is a driveway for parking with gardens to both sides and side outhouse. An early inspection is recommended through the selling agents.